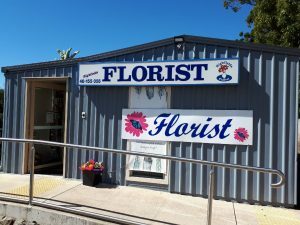 We are Members of “The Flower Company” and the “Petals Network” so we can Deliver Australia and World-Wide to ensure the BEST POSSIBLE service for you. Some areas may need at least one full working day advance notice. Please contact us to confirm specific delivery details.